A dinosaur dilemma has occurred! Can Blossom class become keepers and save the day? Oh no! 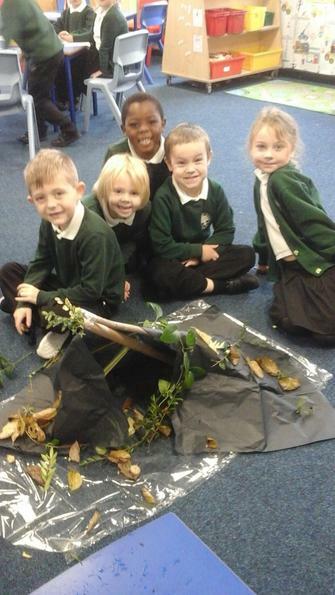 There has been a disaster on lion island which means they have to move to dino land. 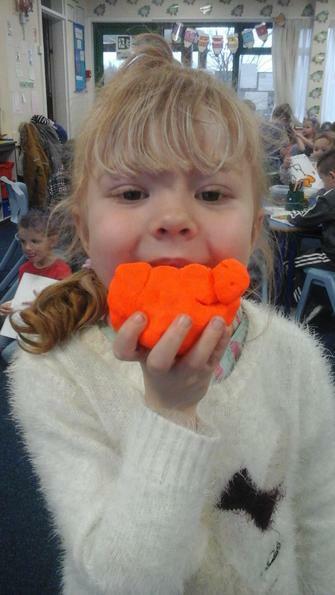 Blossom class met Dan the Dinosaur and Leo the Lion. They are the leaders of both the tribes. We thought of super sentences describing what they both looked like! 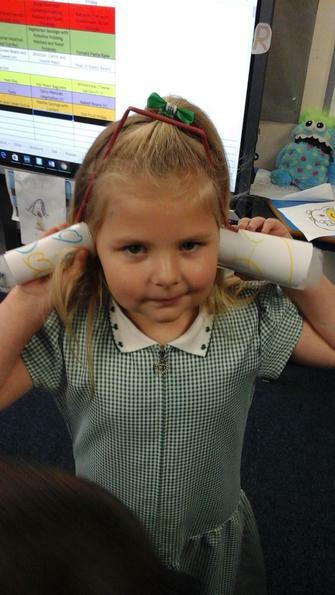 We became safari animals ourselves in our role play area. 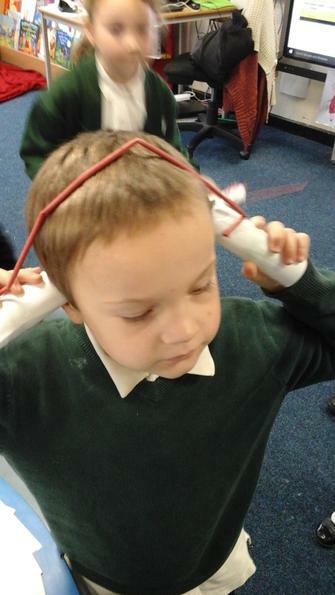 We have lots of fun playing pretend and even got to try out being a dinosaur ourselves! We pretended to be Leo the lion and we had to write a letter to Dan the dinosaur asking if we could live on his island as the lion island was destroyed! We think we did a good job of convincing him! We made super pictures using different collage techniques. Look how nicely they turned out! 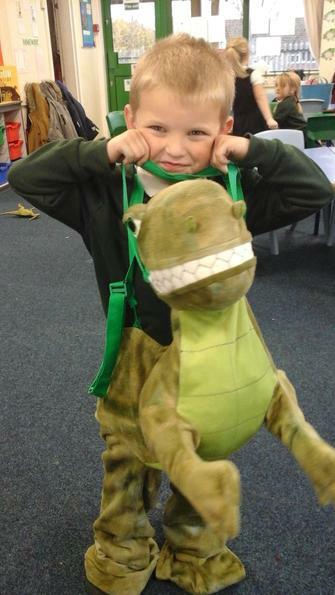 Miss Robinson and Mrs Thornton were in trouble with the dinosaur tribe as they let a baby dinosaur escape into Westwood school! 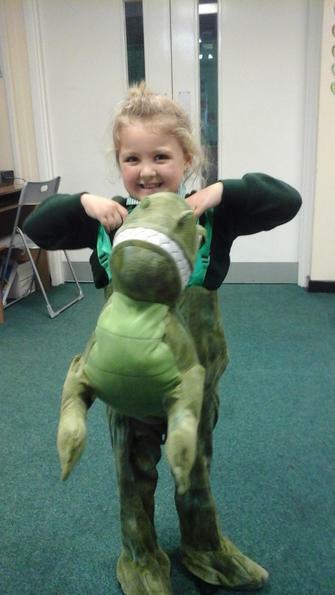 Blossom class had to write a missing dinosaur report so hopefully staff and children around the school would find him. We used a Burn2Learn in this activity. We had to go all around the classroom finding different pictures of the storm and lion island. 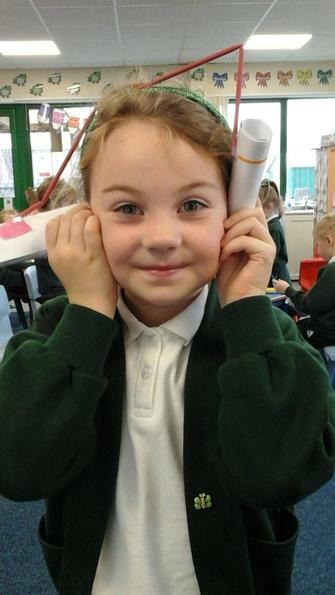 We then had to think of lots of good describing words to write on a post it note to stick on. This week something terrible happened on Dino land - the dinosaurs and lions had a big fall out over the water trough! The dinosaurs kept splashing and wasting the water and the lions big manes kept making the water all hairy. As the keepers, Blossom class had to come up with a solution and tell Dan and Leo the plan. 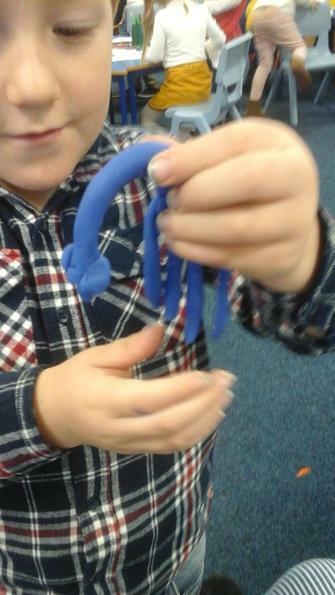 We wanted to know how we could help save water just like the lions and dinosaurs. We watched a fun video all about how to turn off taps, take shorter showers and to not waste water! We then made posters for dinosaur land to show how they could save water. 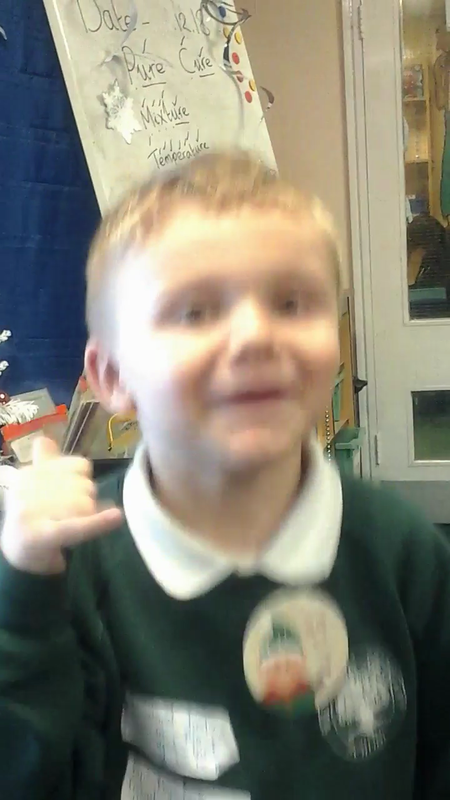 We have been learning all about the different types of dinosaurs that there was with this fun song. We like to listen to it at the end of the day and have a dance! The dinosaurs and lions were messing about in the water so it was our job as keepers to write a poster telling them how to save the water! 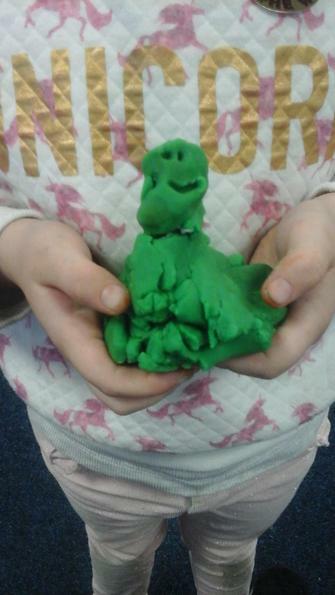 We had lots of fun this week pretending to be lions and dinosaurs. 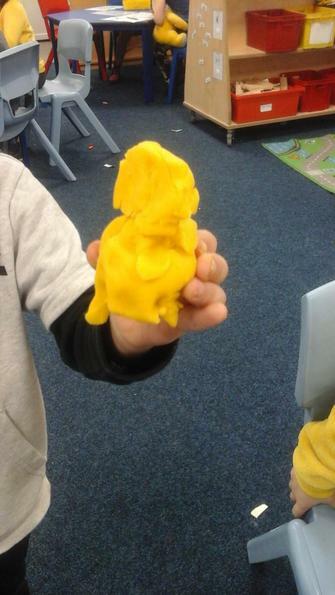 We had a debate, with half of the class arguing their point as lions and the other half arguing as dinosaurs. I never knew we had so many passionate arguers in the class! 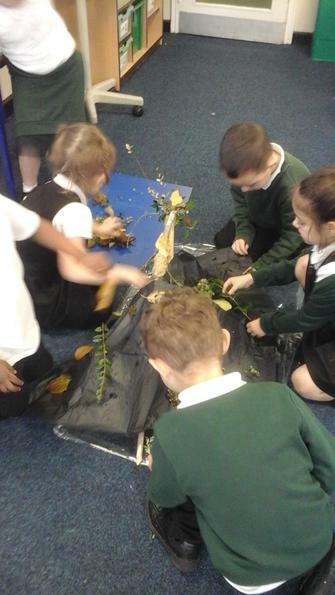 Blossom class looked at all of the different dinosaurs that were living on the island. 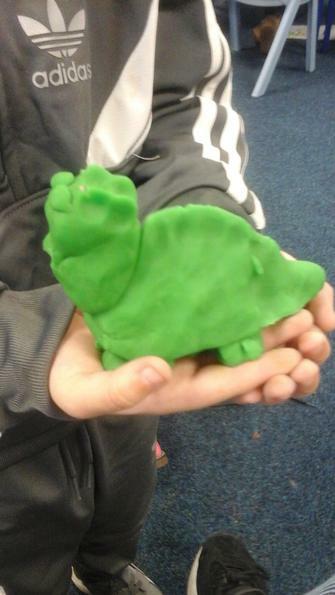 We then decided to make our own dinosaurs using playdough. 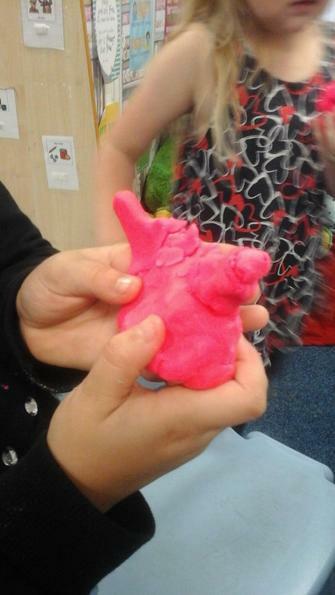 We had to warm up our hands first of all so we could easily sculpt the playdough into shapes. The lions wanted to say thank-you to the dinosaurs for not messing about in the water. We looked at acrostic poems and decided to write one for them. We wrote 'Dino' down the side of our page. This week a new argument has happened on Dino island! The dinosaurs are so hungry as the lions keep using their food to make their dens from and the lions have no meat on the island so are getting very hangry! We wrote a diary entry pretending to be the dinosaurs, saying how hungry we are because of those pesky lions! 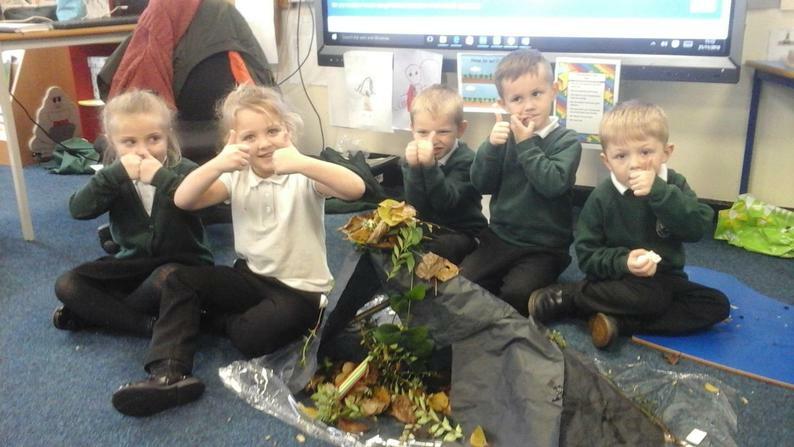 Blossom class thought that we could make the dinosaurs stew, so that they wouldn't be hungry anymore. 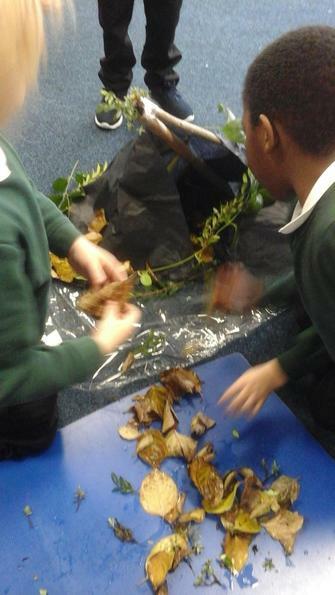 We went outside and used sticks, twigs, leaves and grass to make our stew. The dinosaurs loved their stew so much we had to write instructions for them on how to make them so that they would not go hungry again! We remembered that we had to number our instructions otherwise the dinosaurs would not know what order to put them in! 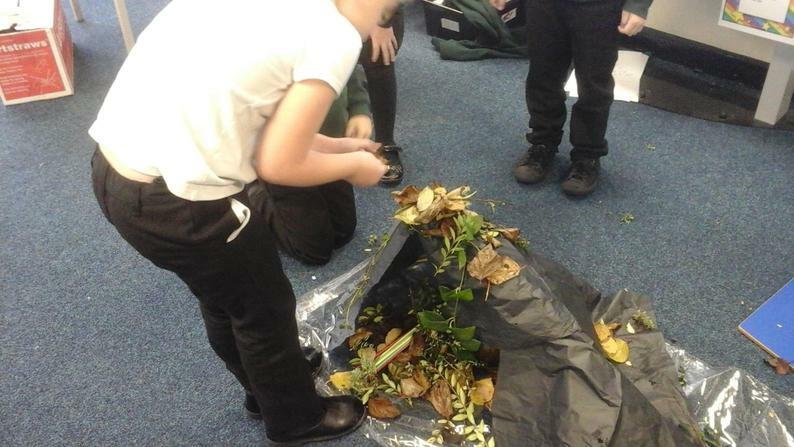 We looked at the famous sculptor Andrew Goldsworthy, he would use materials from nature to create his wonderful art pieces. 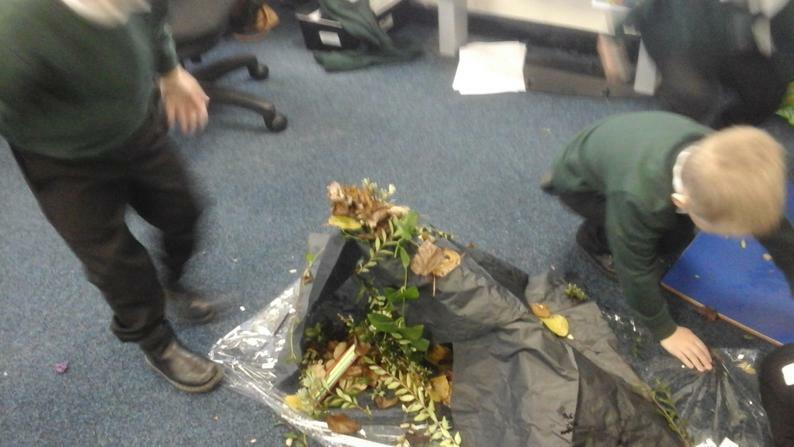 We wanted to copy him so we went outside and made dens just like the lions did out of everything we could find! We wanted the other islands to send us meat, so we wrote a poster asking for them to send us some. We tried really hard with our finger spaces and even bribed the other islands with a present in return! Over the weekend another argument broke out on the island. The dinosaurs could not sleep because of the lions and the lions could not sleep because of the dinosaurs! We pretended to be Dan the dinosaur and wrote letters to the keepers asking for advice on what we can do to make sure we get a good nights sleep! 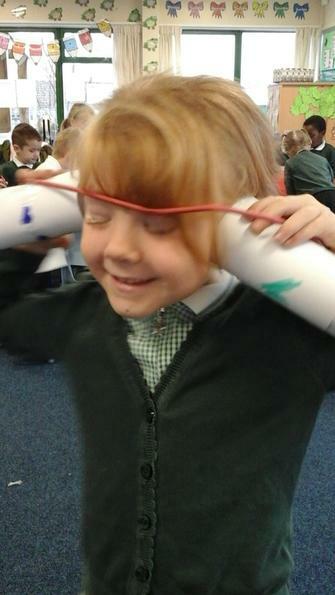 We thought that we should make some ear muffs for the lions and dinosaurs to ensure they could get a good night sleep. 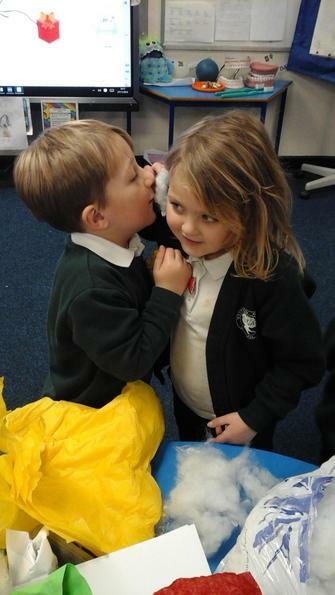 We tested tissue paper, cotton wool and paper to see which would block noise the best. 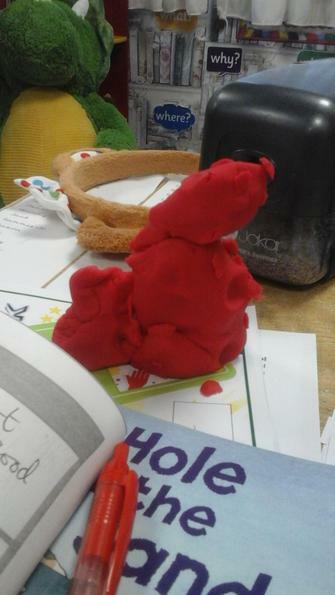 We decided on using cotton wool. This week the lions and dinosaurs are fighting...again!! The lions are leaving their smelly bones everywhere and the dinosaurs keep forgetting to tidy up their toys. We wrote a postcard to the keepers who were off on their travels telling them how messy all of the animals were being. We tried really hard to make sure that our letters were correctly formed and on the lines. We learnt all about the emergency services because on dino land they did not know who to call when they were in trouble! 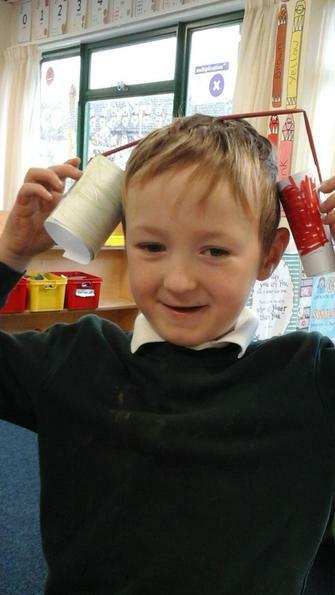 We decided to pretend that we were on the phone to 999 and acted out how it would go. Someone very important came to visit the island this week - the big chief of every animal land! She wanted to know if it was a good idea to mix the islands together or not...we tried to convince her that it really wasn't! 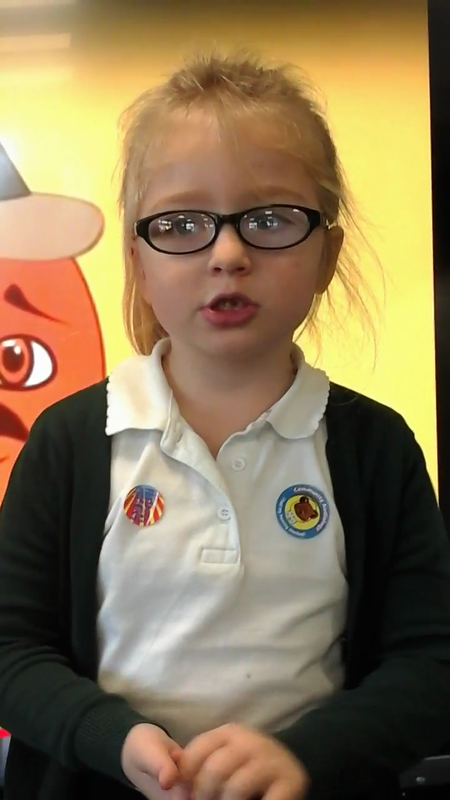 We met P.I Plug this week, who was going to teach us all about staying safe indoors. 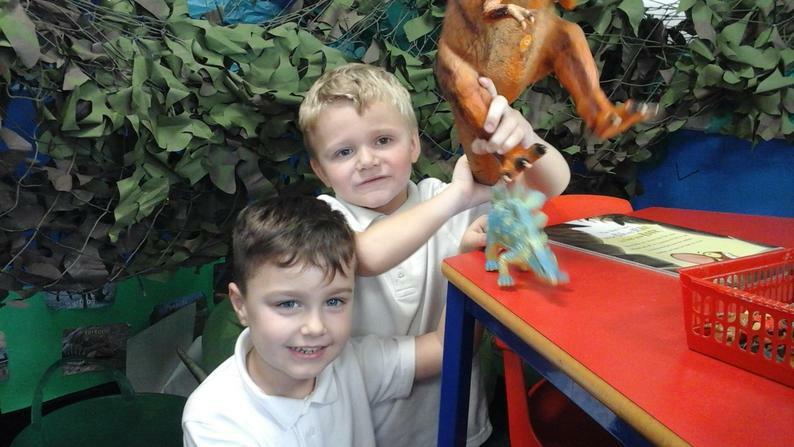 The lions and the dinosaurs kept hurting themselves when playing in their dens so we took it upon our selves as keepers to inform them on how to stay safe! We learnt all about the work of Gaudi, a famous artist. He would use mosaic tiles to complete his work with. We used little pieces of paper to create the mosaic look. It is almost Christmas time on Dino island and the animals are putting up their Christmas tree. The only problem is that the lions are too small to put the star on the top of the tree and the dinosaurs can not reach down to put the presents under the tree! We wrote a dairy entry about how we were feeling about it. It's time for Leo to write his letter to Santa! We thought about all of the lovely things he may like for Christmas, a new hair brush, bobbles and even a cover for the water trough! It's christmas party time! Leo and Dan need to send out invitations to all of their friends to let them know where to come and what to bring.